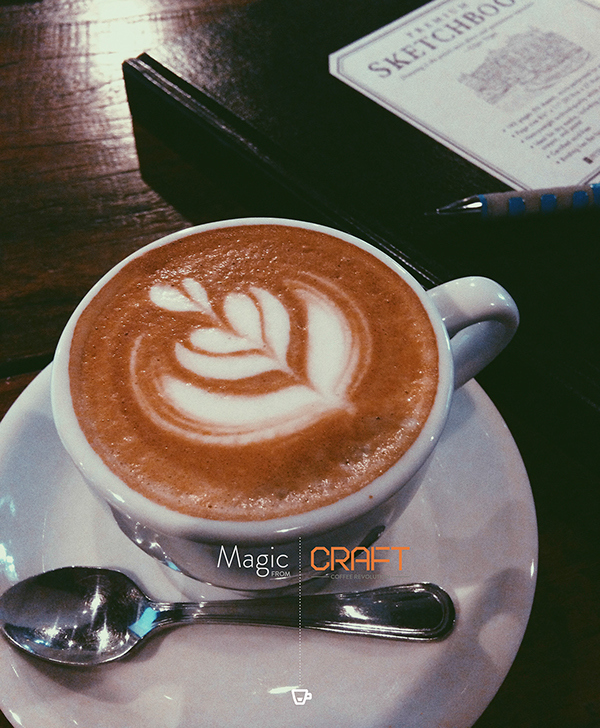 We are coffee lovers in the studio, especially Dan (Matutina)! 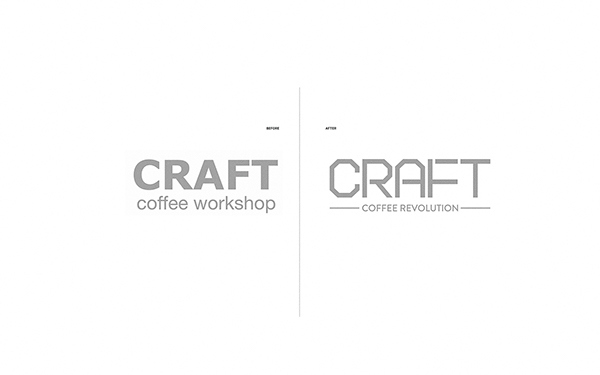 So when Craft Coffee Revolution (then Craft Coffee Workshop) approached us to redesign their brand identity we immediately said yes. 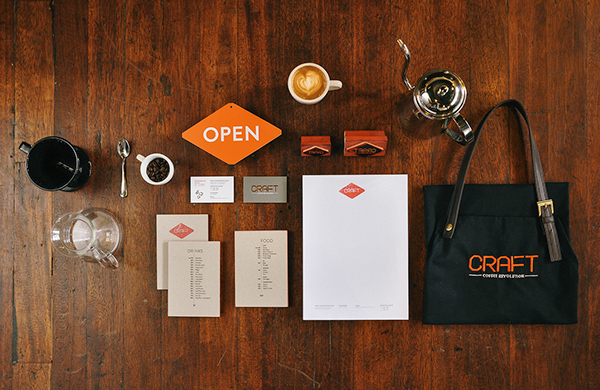 Craft started the 3rd wave coffee movement here in the Philippines, and we wanted that to reflect in their new identity. 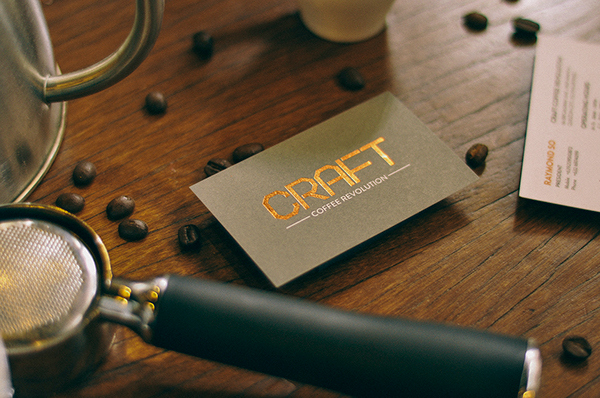 Craft has a micro-roastery. They roast beans they import from farms around the world. 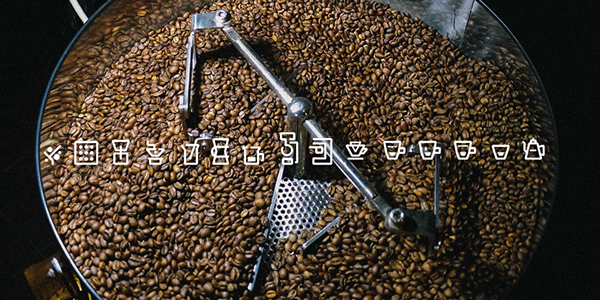 They're also a known supporter of the Benguet Arabica from Northern Luzon, Philippines. 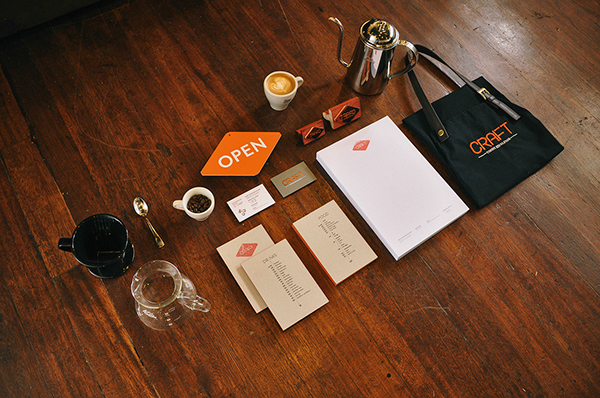 The whole brand identity application our studio designed for them. 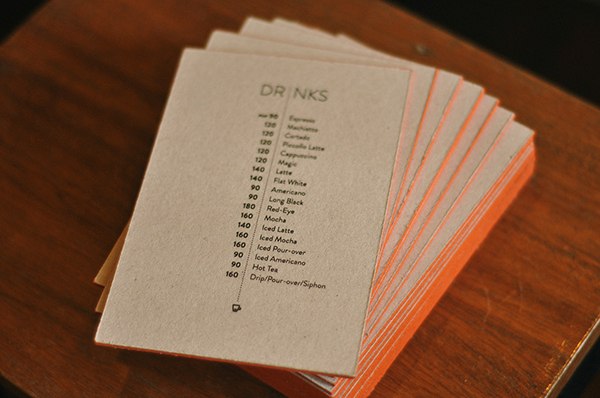 Our focus is on the medley of several participants that makes each quality drink. 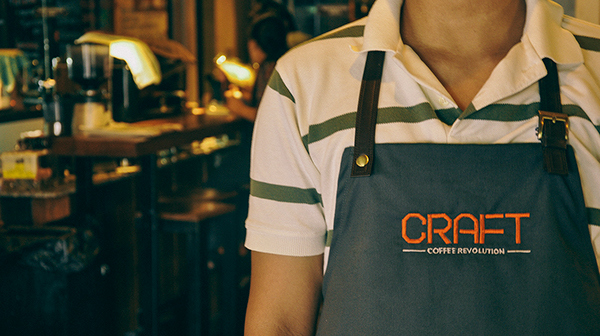 A nod to craftsmanship, equipment, and passion to deliver the best in every cup. 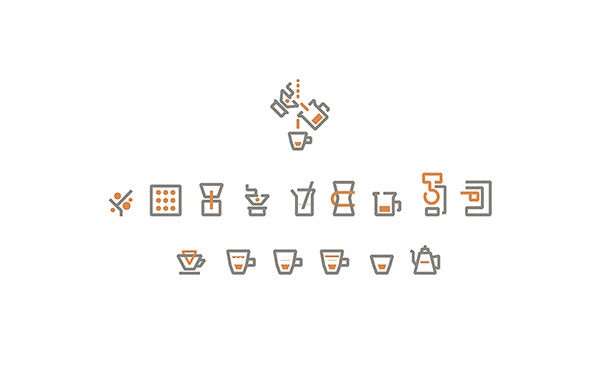 We're a refreshing departure from your bland and bitter coffee days, and offer only coffee that is meant to be prepared and enjoyed: beginning with a great selection of beans--roasted and brewed at the right temperatures--you then get a cup of coffee with distinct flavor that blooms in your mouth. 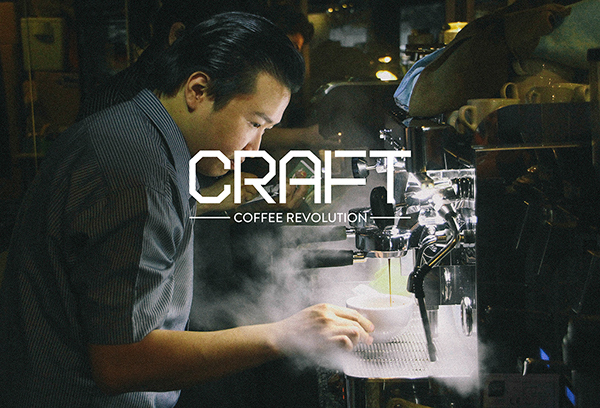 Founded by two coffee gear heads, Craft Coffee Revolution sets into motion wonderful journeys into the great coffee experience. 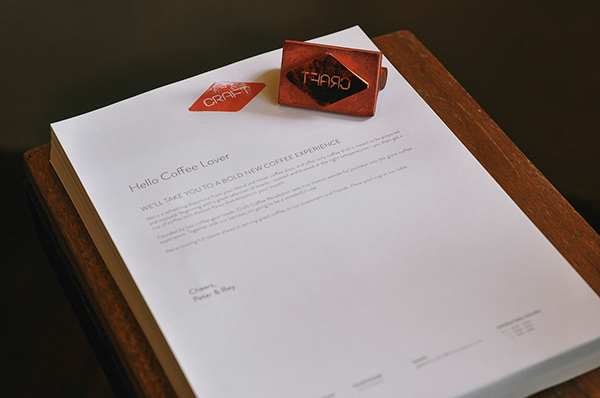 Together with our baristas, it's going to be a wonderful ride. 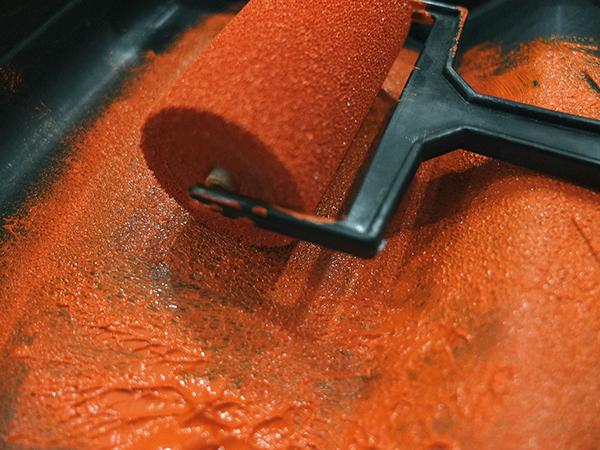 We're moving full steam ahead in serving great coffee to our customers and friends. Have your cup at our table. How we ended up with the current logo. 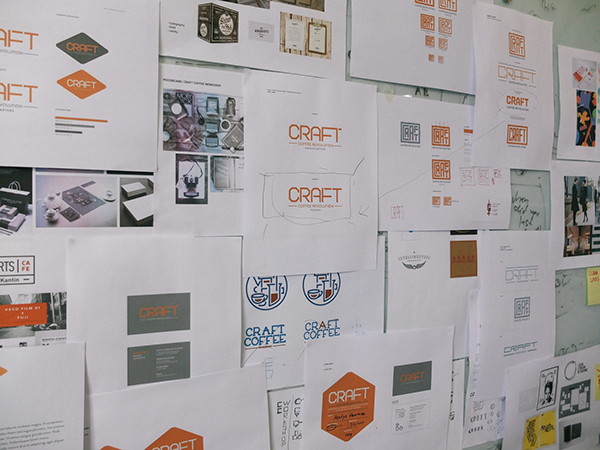 There was a lot of process involved in coming up with the final logo. 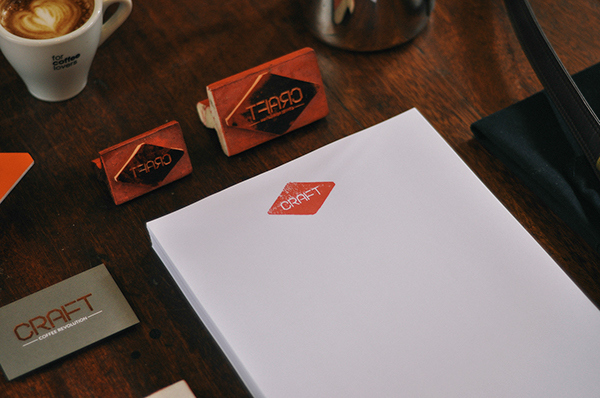 The logotype is a custom handcrafted typeface. 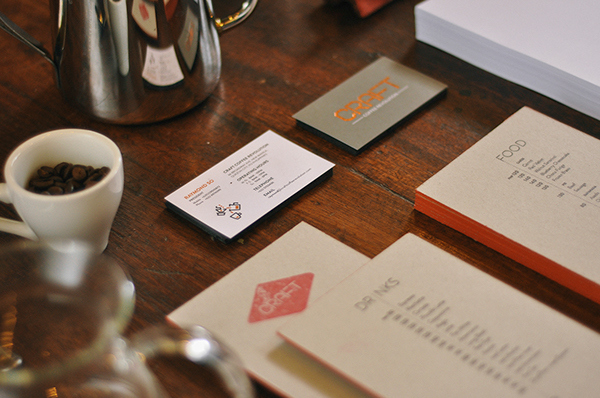 We had a lot of iterations of the logo. 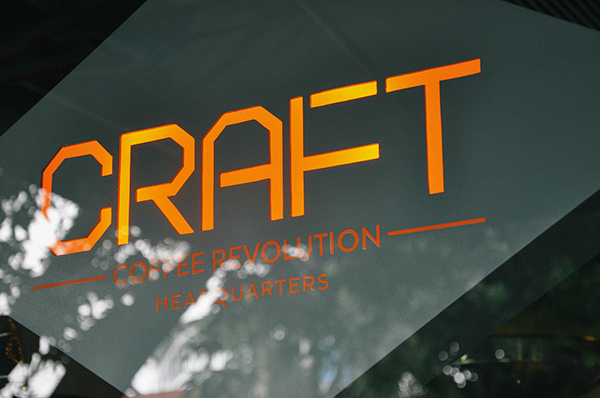 The shop was previously called Craft Coffee Workshop, but was later changed to Craft Coffee Revolution. A different angle of the set. 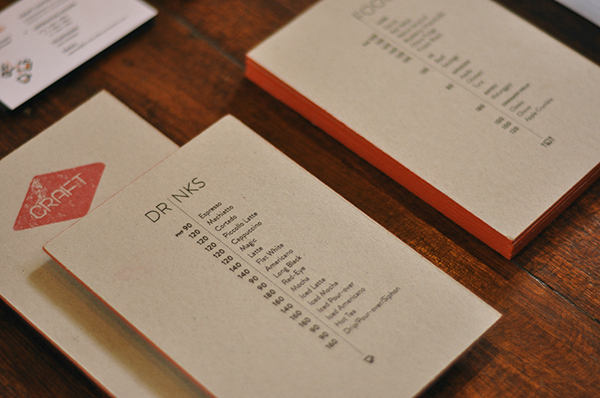 The menu. 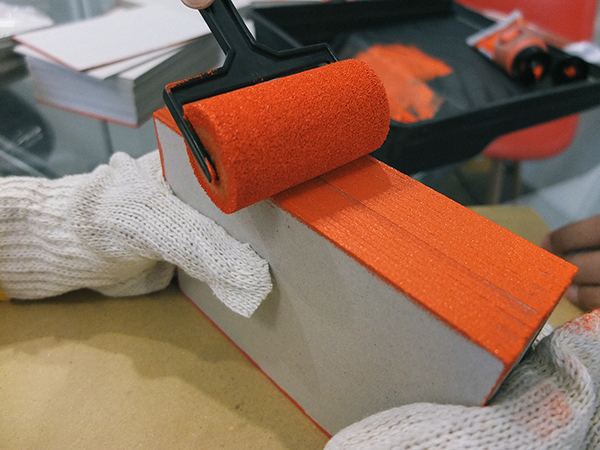 Printing was a mix of digital print of craft board. The logo at the back was rubber stamped.